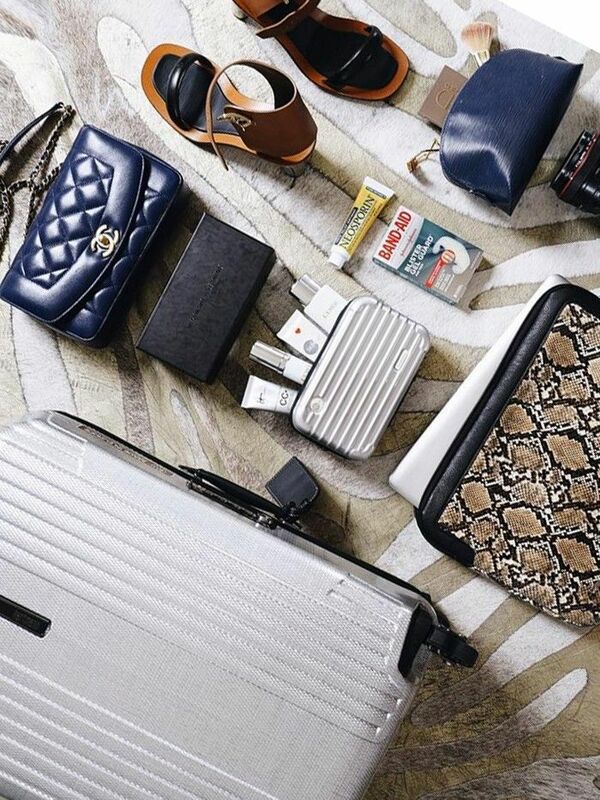 Of course Olivia Palermo would have the perfect solution for saving space when packing for a vacation. The always-polished style star recently spilled to InStyle UK her secret to packing light and how she preps the perfect suitcase for a warm-weather getaway. There you have it. 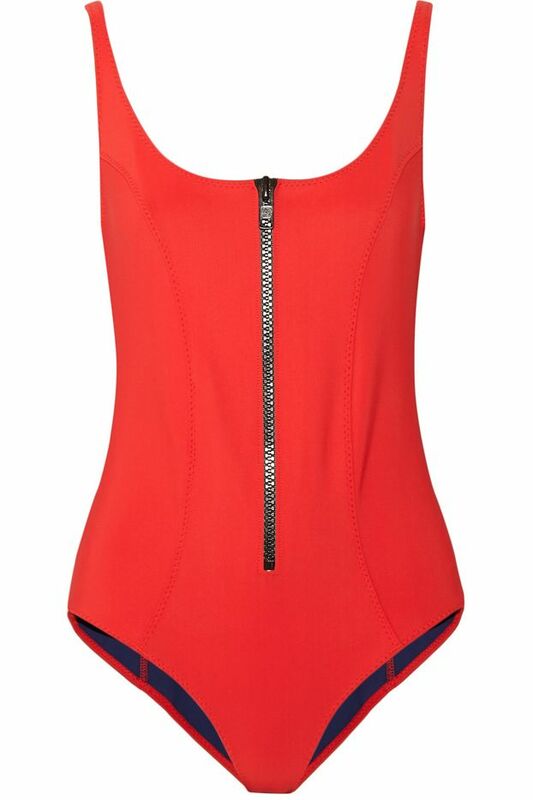 The key to not overpacking this summer is to invest in reversible, space-saving swimwear! Not sure where to find such a thing? Don’t worry—we did the shopping for you. Scroll down to check out our favorite two-in-one swimsuits! Do you have any space-saving packing tips? Share with us in the comments below!